Brian Stelter, who has been serving as the network’s Reliable Sources anchor and senior media correspondent since joining CNN back in late 2013, received a promotion. His new title is chief media correspondent for CNN. He will continue to be based out of the network’s New York office and anchor his Sunday media affairs program in addition to his daily reporting, both for CNN.com and on air. Still the power comes from being Zucker’s pet poodle and brown-noser . 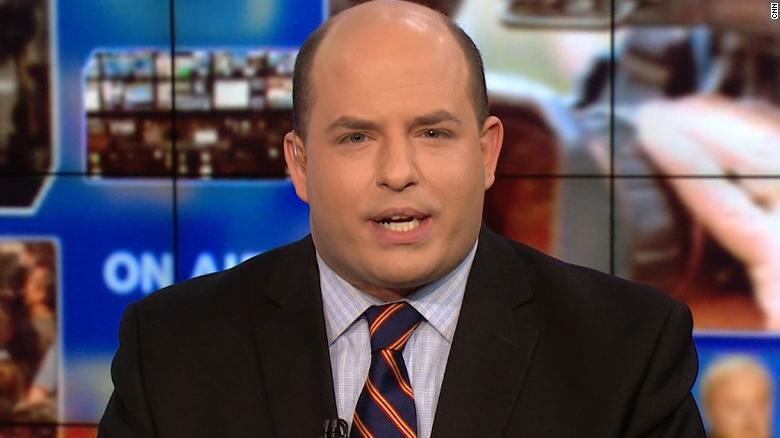 Brian “hey this is what Fox News said this week” Stelter, ooops I never talk about anything bad CNN have said, the man is a buffoon and his show is a waste of space.